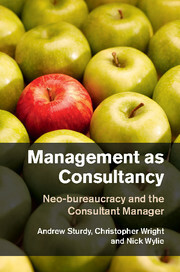 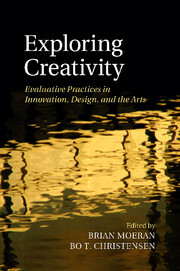 This book is concerned with the management of organisational change. 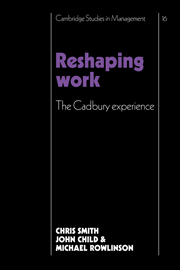 It focuses on Cadbury Ltd and provides an in-depth study of change within this famous British company. 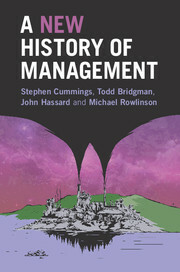 Cadbury Ltd is famous for its pioneering personnel management. 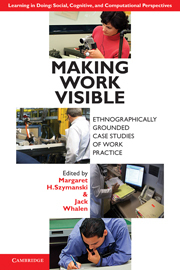 One of the purposes of this study is to assess how this established company ethos facilitated change by examining the development and implementation of a capital investment programme that radically changed working practices at the company's Bournville plant in Birmingham. 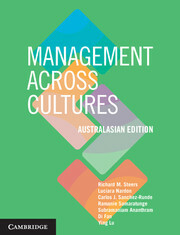 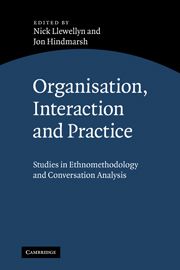 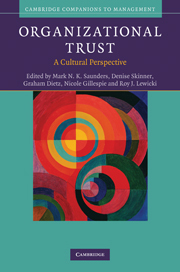 At a more general level the authors develop a theory of organisational change that emphasises the interaction between external market forces and internal management action. 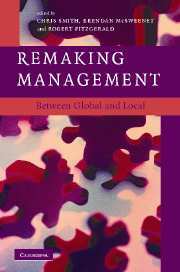 This approach unites an emphasis on the structural parameters that limit a firm's capacity for independent change, with a recognition of the vital role performed by influential members of an organisation in initiating and managing change. 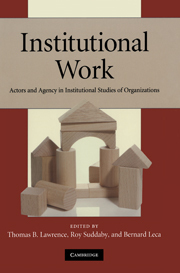 This book will be of interest to teachers and students of business history, organisational behaviour, industrial relations and industrial sociology.